Card Text Fight: Capture 1 . 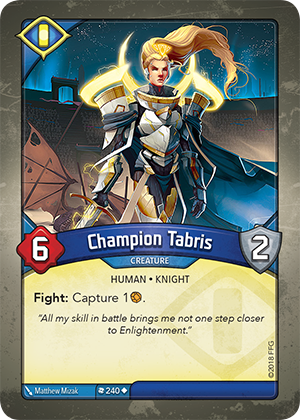 What happens if Champion Tabris fights and my opponent has no Æmber to capture? Champion Tabris captures no Æmber for that turn.